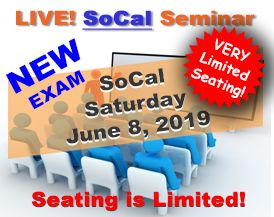 California Supplemental Exam Preparation – the tools to help you pass the CSE! Begin Studying for the California Supplemental Exam (CSE) RIGHT NOW! You have found the #1 resource on the internet to help you successfully prepare for and pass the California Supplemental Exam (CSE) administered by the California Architects Board. So grab a cup of your favorite beverage and have a look around because I want to help you succeed! 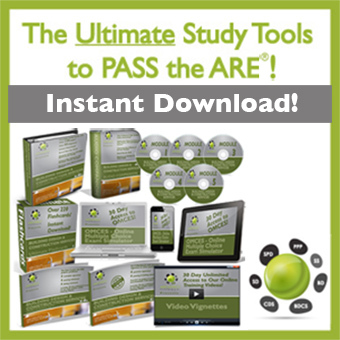 Ultimate Whole Enchilada – This is the Ultimate Resource in preparing for the Exam. This extensive package includes a 300 page Study Guide with over 150 clickable links to websites, over 14.5 hours of high quality contained in the Audio Companion, 500 Ultimate Flashcards, 30 Day Access to the online multiple choice exam simulator and so much more! Ultimate Flash Mobile App – This App allows you to practice 500 flashcards in 3 distinct study modes on your iPhone, iPad, or Android device. The 500 flashcards are broken into 5 Categories to allow you to focus on bite size areas of interest. You can practice in “Casual mode” and bookmark cards as you review them, practice in “Mark mode” and track cards that you’ve answered correctly and also cards that need further study, and in Score mode in which you can self score to track your progress as you move through a Category one time and see your score at the end. You can take your flashcards anywhere you go on your mobile device. This app is available in the App store for iPhone, iPad, and Android devices. Search the App Store for cseprep and Download it TODAY! re-enforce information in multiple formats including study guide, flashcards, audio companion, online exam simulator and more! INSTANT download to start studying today! Also, be sure to check out the ONLY podcast dedicated to preparing for the California Supplemental Exam, the CSE podcast. If you would like LIVE personal instruction, please check out the schedule for upcoming seminars and webinars and don’t forget to tune in to the CSE podcast. I look forward to helping you prepare and successfully pass the CSE!